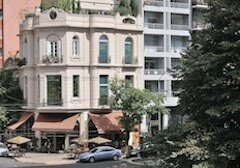 Southern Cone Travel: Suburban Psychopaths? 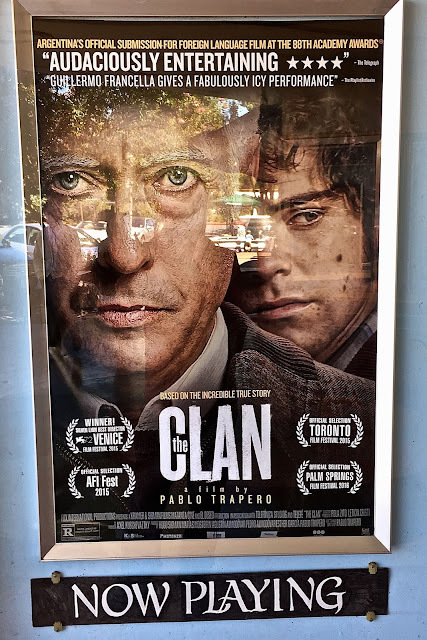 Argentina's Cinematic "Clan"
OMG, that was the absolute coolest place to go on a date in the 1950s! 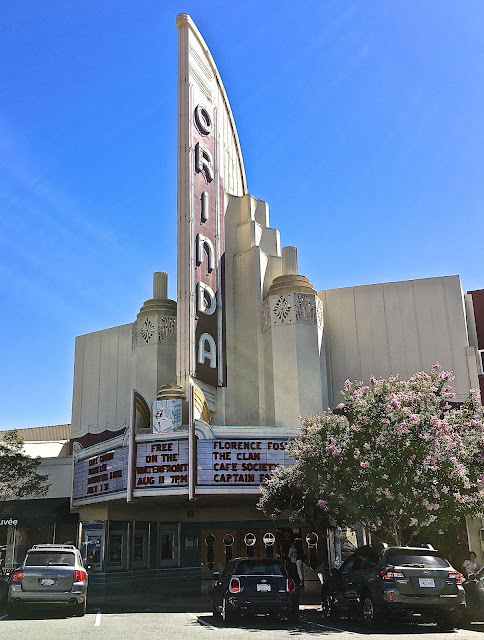 I presume you mean the Orinda Theatre, and not the Puccios' house.